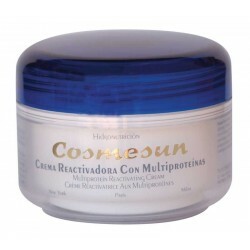 CREMAS DE TRATAMIENTO INTENSIVO Hay 19 productos. 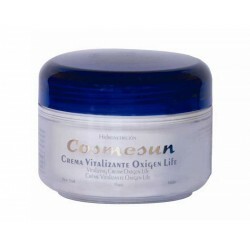 CREMA VITALIZANTE OXIGEN LIFE 50 ML. 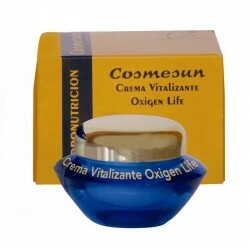 CREMA VITALIZANTE OXIGEN LIFE 200 ML. 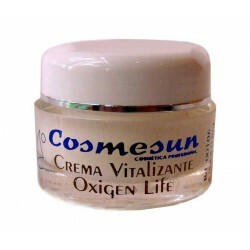 CREMA VITALIZANTE OXIGEN LIFE 10 ML. 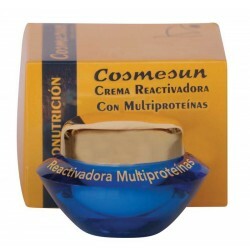 CREMA REATIVADORA CON MULTIPROTEINAS 50 ML. 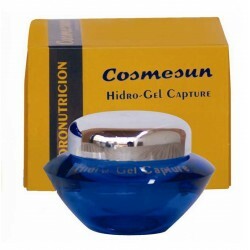 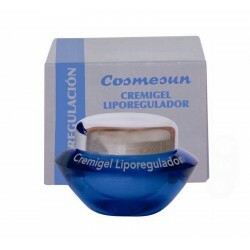 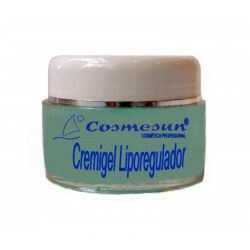 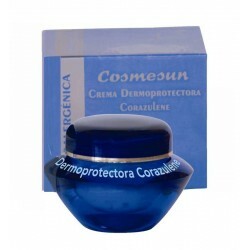 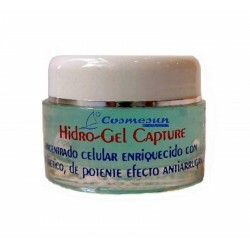 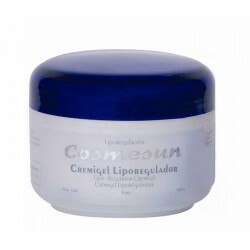 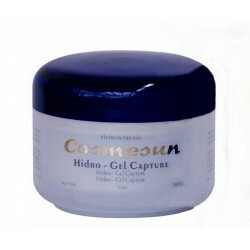 CREMA DERMOPROTECTORA CORAZULENE 50 ML.